We specialize in complex work related injuries. We have helped 1000's of people just like you get back to the person they used to be! 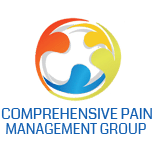 The Comprehensive Pain Management Group helps you define your pain management goals and determine the cause of your pain. When you suffer from chronic pain it seems like it will never go away. Every day can be a constant struggle just to lift a package, walk to the store, or do the simplest tasks. Pain colors everything you do. But pain doesn’t have to overwhelm your life. Are you ready to make a change? 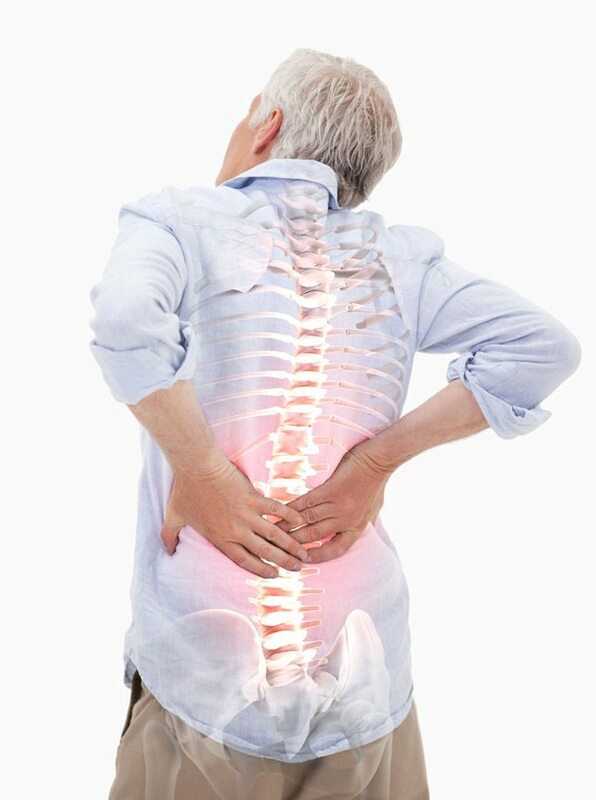 If you wish to be seen by Comprehensive Pain Management you must first obtain a referral. We can assist you through the process. First we must obtain a referral from your current treating physician or surgeon. Next, we acquire your health history and have you complete a pain assessment at your appointment. 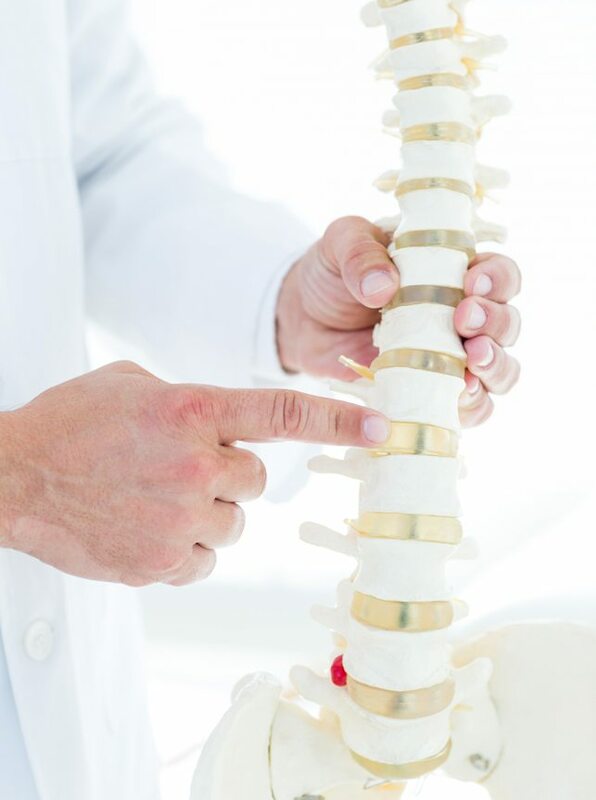 Through assessment, imaging & physical exam we can determine the cause of your pain. We define pain management goals & customize a treatment plan for optimal results. There are countless conditions that lead to symptoms of pain. Below are some of the more common conditions we diagnose and treat in our office. 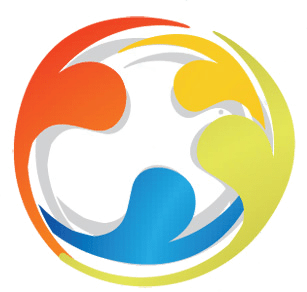 We take a multimodality approach after a pain assessment and diagnosis for better care and optimal outcomes. I had a fall that left me with severe pain in my lower back and legs. Under the personal care of Dr. Konowitz and Andrea Iantorno, I am able to once again function in a reasonable manner. Their treatment, while conservative, is progressive and was tailored to my individual needs. We offer multiple locations to better serve you.